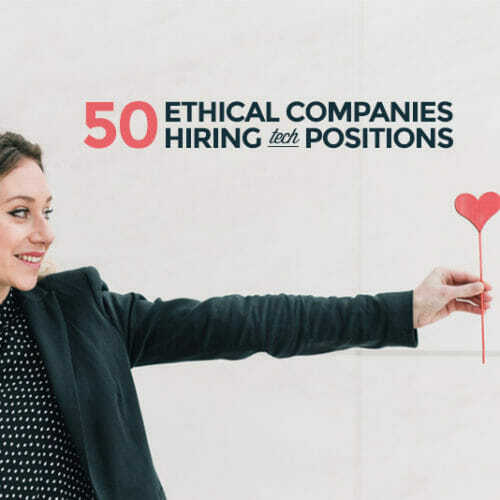 Finding a job you really love can be tough. You have to find something that’s going to give you the benefits and the pay you need, but it also has to be a good fit for your personality. A job that feels like a chore to go to every day isn’t good. I was stuck in a dead-end job that was going nowhere. I had a degree but I was discouraged by the positions I found right after college, so I just took the highest paying one. I knew what I really wanted to do—I wanted to write—but I felt like I was stuck where I was and didn’t have a way out. Then one of my friends talked to me about the agency where she worked and I found my escape. Luckily, agencies are insanely varied with their positions. That variety allows for every personality type to find their perfect job. They employ everyone from tech-minded web analytics consultants to creative minds like photographers and illustrators. There’s truly something for everyone. Agency jobs also have a lot of openings for beginners. It’s a great choice to get your foot in the door and get the job you’ve been dreaming of. The beginner jobs are great and can lead to more opportunities in the future. 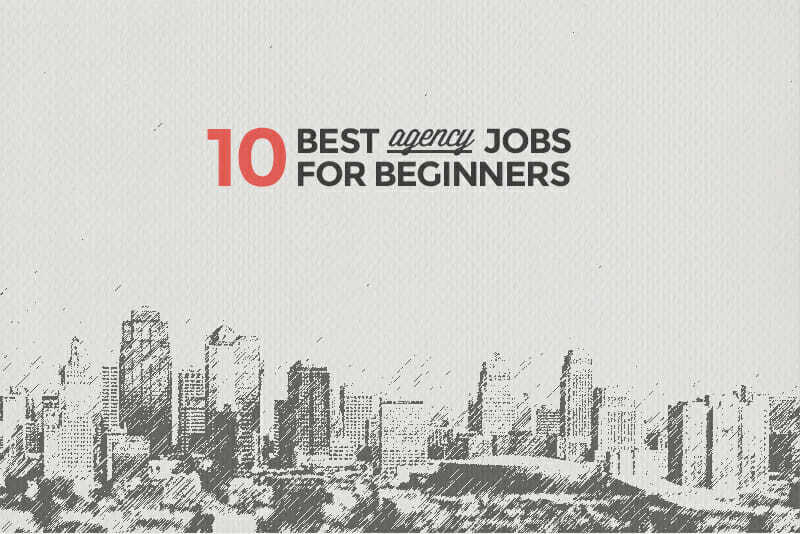 In this article, I’ll cover the 10 best agency jobs for you to get your start. Psst! 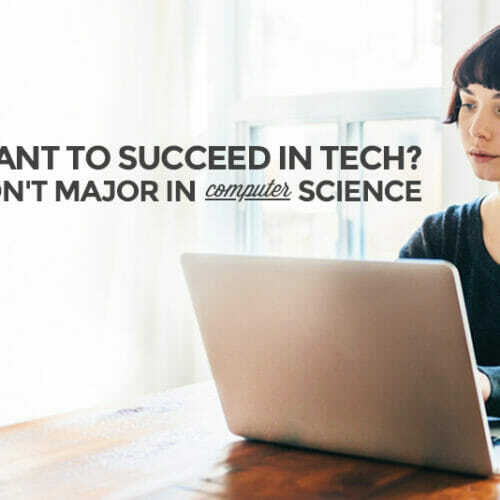 Be sure to download the Anatomy of a Tech Career guide for insight into how to go from learning tech skills all the way up through senior-level positions! Visual designers lie right in the middle of graphic designers and user experience designers. They’re focused on the aesthetics and both the look and feel of the product or brand they’re designing for. They’re also interested in user engagement and making sure their designs build trust in the brand and don’t distract from it. If you’re a creative mind who loves to communicate with clients and work your art to convey a product, then this is an ideal job for you. This job might be able to offer super flexible hours as well! Copywriters are the wordsmiths of an agency. They write everything from TV commercial scripts to marketing pamphlets to slogans. Often times they work in partnership with an art director to work on the creative idea of a campaign together. They have to know how to target an audience through their words. If you’re the “grammar nazi” in your friend group and have the ability to craft an amazing story, then this is the job for you. Web Developers create the code for websites, software, and apps catered to a client’s needs. While they’re very focused on the technical side of things, they also work with the creative team to provide technical expertise and input. They sometimes create mockups and prototypes (along with the designers working on a project)—and constantly tweak them to make sure they’re to the clients’ specifications. If you’re a problem solver that also would like to work a bit on the creative side with a team, this job is for you. A web designer’s job covers basically every aspect of creating a website. The web designer has to be proficient at graphic design and also understand programming. After the site is initially designed, the designer may continue to keep the website up to date and deal with maintenance and any additions that a client may want to be added at a later date. The designer may also deal with various other digital formats, like apps. If you’re great with programming, but also have a fierce creative streak that you want to let shine, this is the perfect job for you. Front-end developers write the code that runs in users’ browsers for websites and web apps. They have to make sure there are no problems with anything in the front end and that the code runs smoothly. They also have to make sure the code works on multiple platforms and browsers. If you’re a technical mind who loves to know what makes things tick, this is the right job for you. The role of a content marketer is always changing as the advertising world keeps shifting. They think outside the box to come up with different ways to catch a consumer’s eye. They create and share content that’s different from traditional advertising—which is crucial as the ability to capture the public’s attention becomes more and more difficult. Content marketing managers oversee the various client accounts and are accountable for the work that’s being done. They also do presentations on the program expectations and results, manage the editorial content calendar and make sure everything that’s done goes with the brand being promoted. If you’re a great storyteller and a unique thinker who wants a fast-paced job to keep you on your toes, then this is the role for you. Researchers review data to put together analyses on everything from brands and trends to markets and innovations. They make sure the company is putting out work that’s up-to-date and relevant to the consumer base they’re trying to reach. They have to find patterns across various streams of data and discover new trends and developments in the market. If you have a need to know why people do the things they do and a penchant for pattern puzzles, this is a dream job. Illustrators use their understanding of color and composition to turn the client’s request into an awesome finished product. Illustrators do a lot of billboard and magazine advertisements, in addition to work in various other creative industries, such as publishing. 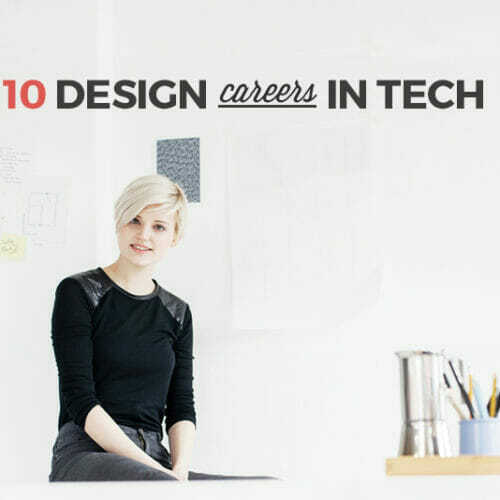 They’re rarely hired full-time and usually do freelance work on an as-needed basis. If you’re an artistic soul that wants to see your artwork on billboards and book covers, this is the job for you. The QA analyst tests all aspects of the software, both on the technical and functional sides. A QA analyst has to create a test plan that covers absolutely every step, as well as implement it and ensure everything is working the way it should be and that all of the needed objectives are met. If you’re extremely thorough, like fixing problems, and are good at making things work, this is the job for you. Data analysts are constantly working with data to contribute to online marketing strategies. The data tracks Internet users to see how and why they do what they do online. They try to identify and correct any issues with current marketing strategies in addition to creating new ones. If you love numbers, the Internet and crunching data, then this is perfect. 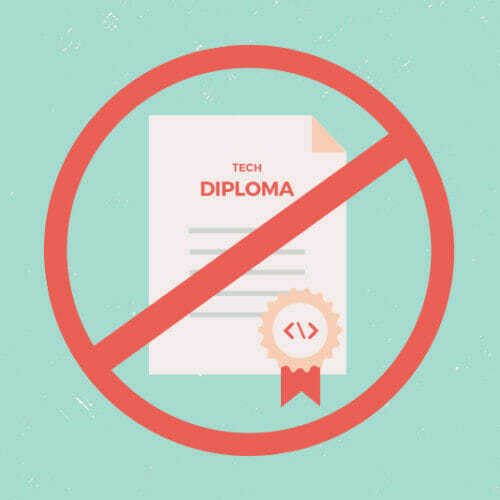 Don’t let yourself be stuck in a job you hate or sitting at home not using the qualifications you’ve worked hard for. Go out and get started in a job you love and do something that makes you happy. 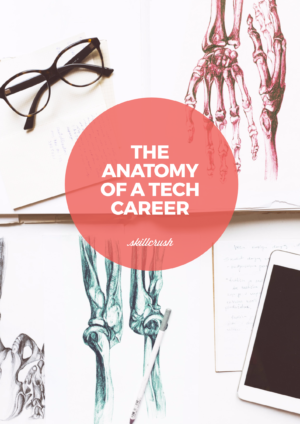 If you want to know more about what a career in tech looks like, check out the free Anatomy of a Tech Career ebook.